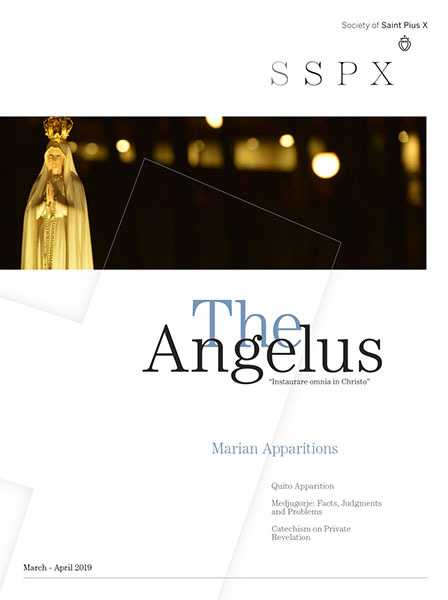 The Angelus recently asked a handful of traditional Catholic businessmen some questions related to the Faith and their daily work. The proper scriptural meaning of the Beatitudes. Christ the King of the Economy: Refuting the Errors of Economic Liberalism. Mamon Said . . . It isn’t easy for a Christian to remain free from the influence of money. An examination of the history and liturgy of Pentecost. Life of the saintly Cardinal Rafael Merry del Val, secretary of state of Pope St. Pius X. The son of the boss of a midsized business in northern France, inherits the qualities of initiative and organization from his ancestors. We can . . . develop our ability to undergo and endure catharsis, the release of human tensions and perplexities, . . . through our habitual exposure to great art, simply because we ultimately benefit from it. History of and implementation of Catholic Social Doctrine. The spiritual testament, or will, of John Shakespeare, father of William Shakespeare. What is necessary to form the character of a child? Fr. 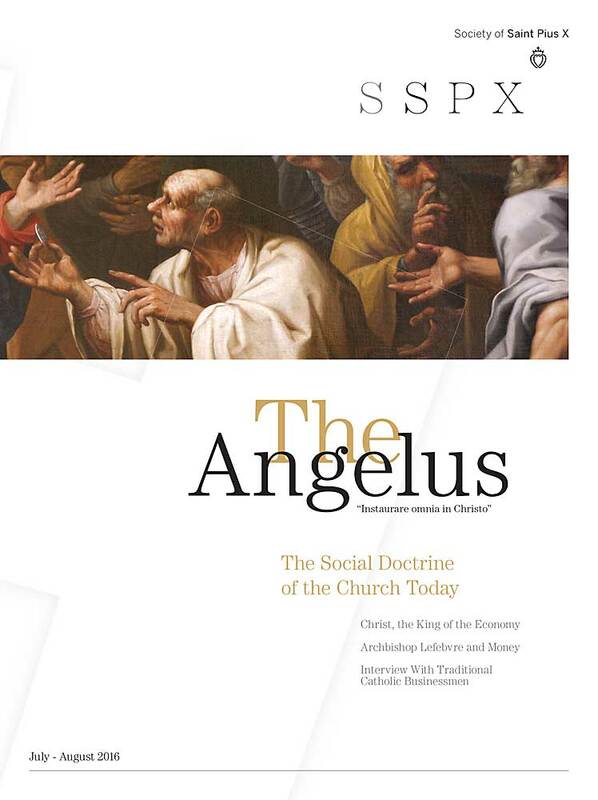 Franz Schmidberger answers questions about the Church's social doctrine. The Synod on the Family. Using the goods of this world.